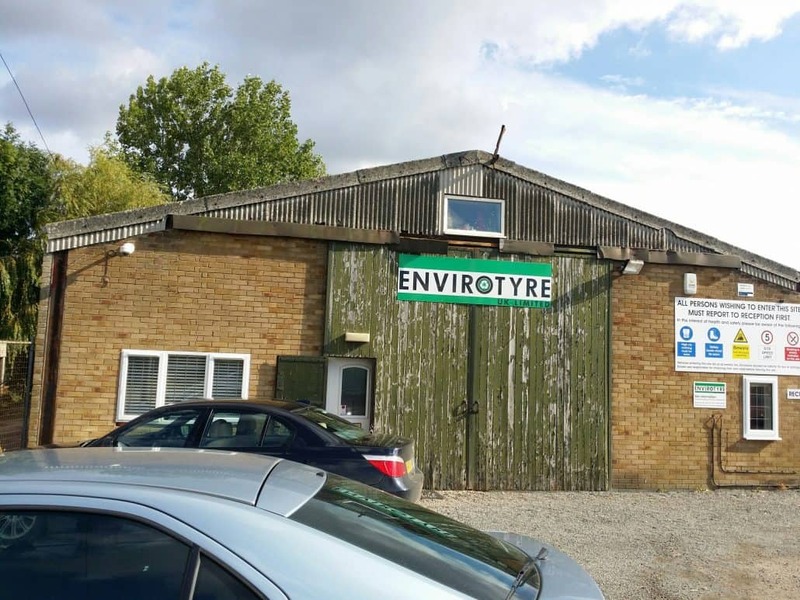 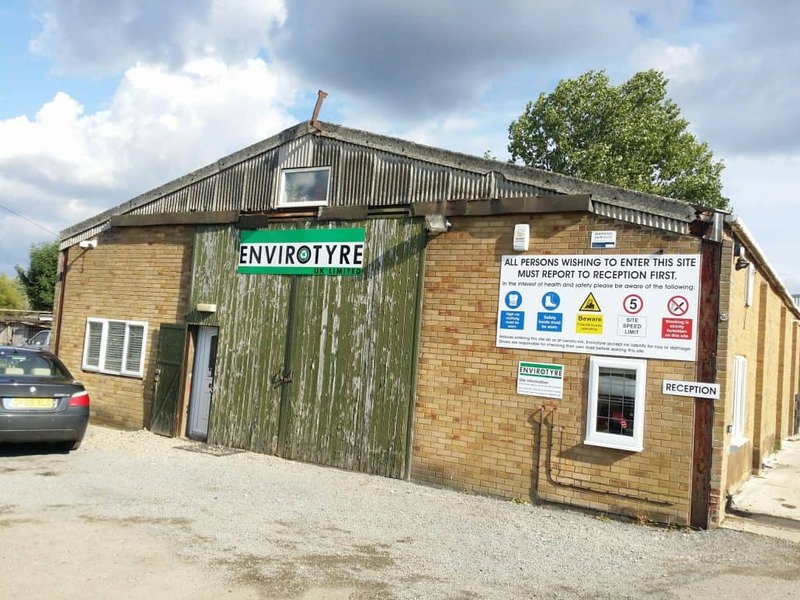 The MD of a waste tyre collection and re-cycling business wanted to improve the appearance of his offices at the front of the yard that were housed in an old, drab looking building that was not the best introduction to his business for anyone calling at his offices. AJW were recommended as suppliers by one of our existing customers and our local man was contacted to call and see what could be done to improve the appearance. 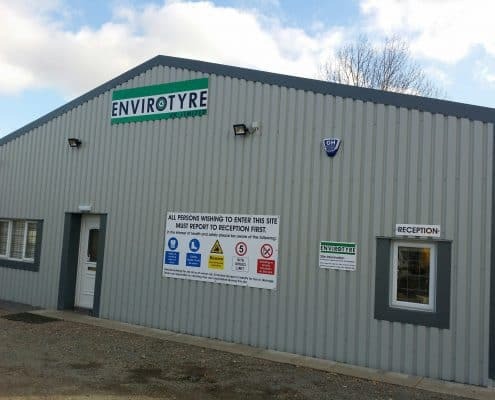 On meeting with client and discussing the requirement it was agreed that the best option would be to clad the whole gable end of the building in a metal cladding profile sheet. 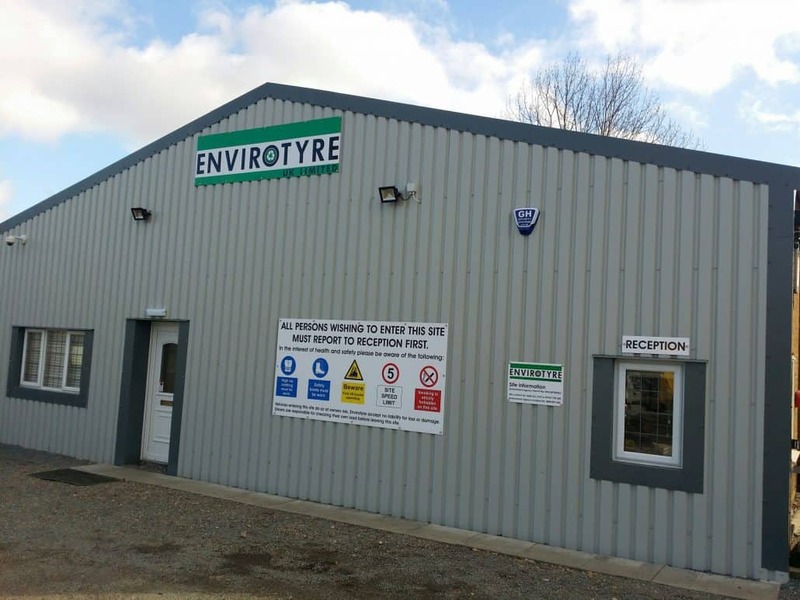 The challenge was to match up with an existing metal sheet profile and colour that had been used on an existing industrial unit on an adjacent part of the site. 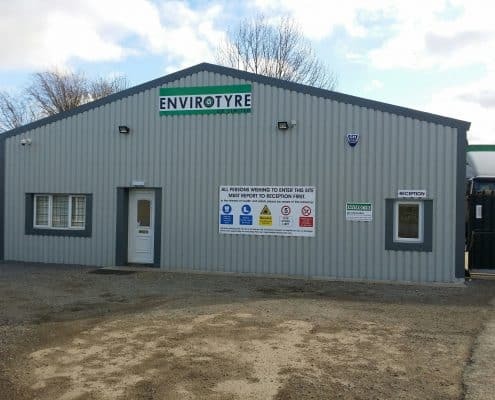 The plan was for the office front to mirror the appearance of the other building behind it and brighten up the drab appearance of the office frontage. AJW helped measure up areas for the 32/1000 profile sheets, flashings around the windows, and all the other ancillary items. 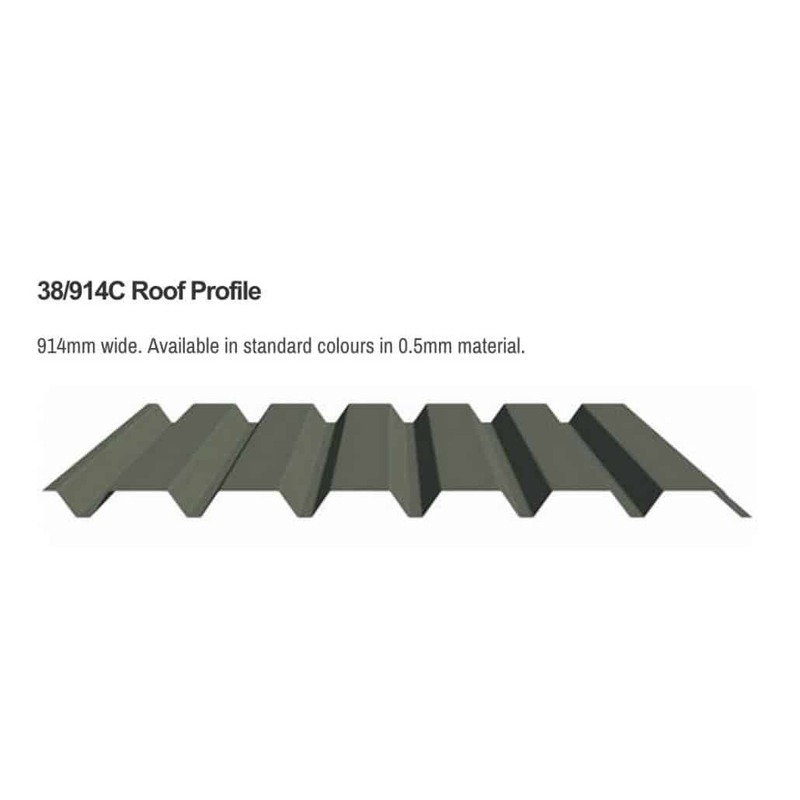 Materials were supplied in a profile and colour to match, along with all the flashings in the colour to suit as used on the other building. 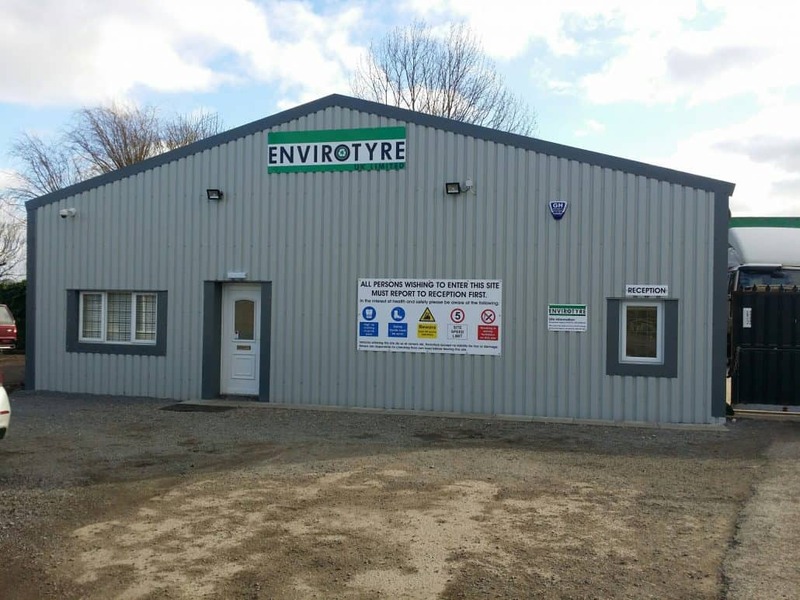 One of the company’s staff had previously been involved with fixing profile sheets so he took on the task of re-cladding the building front.